New Irish Film Opens May 8th! 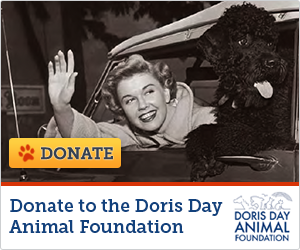 See the film about Christine Noble, an Irish woman who overcame tremendous difficulties and found joy in Doris Day's music and movies. It opens on May 8th.